“No Sleep” is all about being stuck in a moment that’s so good, it must be a dream. 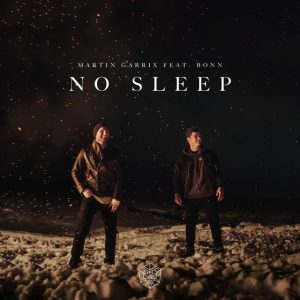 Running with the same theme of the title and lyrics, Garrix creates a dreamlike world through his production. Soft, delicate synths mimic a lullaby, as Bonn’s vocals take flight. The result is sweet and thoughtful, not quite the kind of festival banger we’ve come to expect from the producer — but an anthem in its own right.